If you require termite control for your home in Newport Beach, California, it is important to find a company with extensive experience performing this kind of service. After all, permanently eliminating a termite infestation is intricate work, and a successful solution requires specialized knowledge and tools. Kilter Termite and Pest Control has been a trusted source for effective termite treatment solutions since 1991. Since the beginning, our goal has been to exceed our customers’ expectations, and our success is evidenced by the fact that we’ve been named one of the top 100 pest control companies in the nation by Pest Control Technology (PCT). In addition to being exceptionally effective, our termite control services are more convenient than standard services, such as fumigation. That’s because our technique allows homeowners to remain in their homes during the treatment process, sparing them the hassle and expense of finding other accommodations. 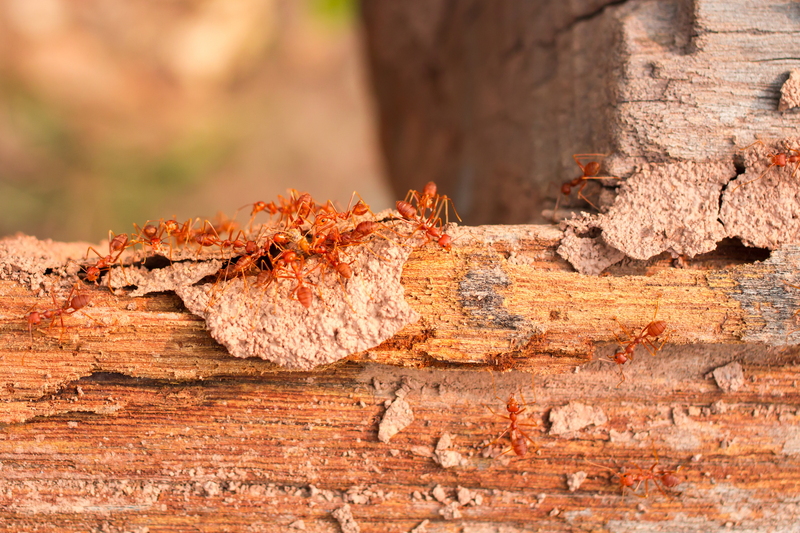 If you’d like to learn more about the termite treatment services that we provide in Newport Beach, CA, contact Kilter Termite and Pest Control today.